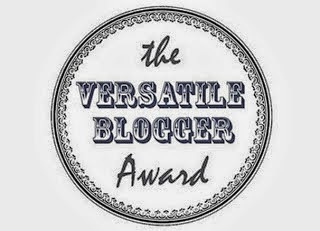 Versatile Blogger Award | gingerbread smiles. I love London too, it's such a beautiful city I've been twice this year I'd love to go in December! Thanks so much for nominating me, Danni! I love going to London, too. My excitement builds as we drive along the M4 reaching fever pitch by the time we're rolling through Hammersmith. It's such an amazing place to visit. Thankyou so much for nominating me sweet pea. I would love to visit Hawaii too!